The City of Renton is a thriving, growing community in the Seattle MSA that carries the burden of outdated perceptions within their region. 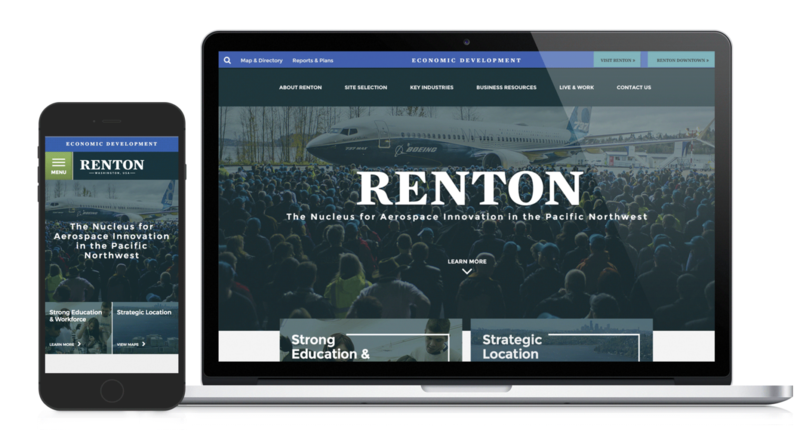 Home to Boeing, the Seattle Seahawks, and Wizards of the Coast, Renton’s business climate is strong and offers the community the opportunity to be thoughtful in its economic development approach. At the same time, the city is seeing growth in the retail sector, revitalization of its downtown, and new hotels and meeting space coming online in 2017. 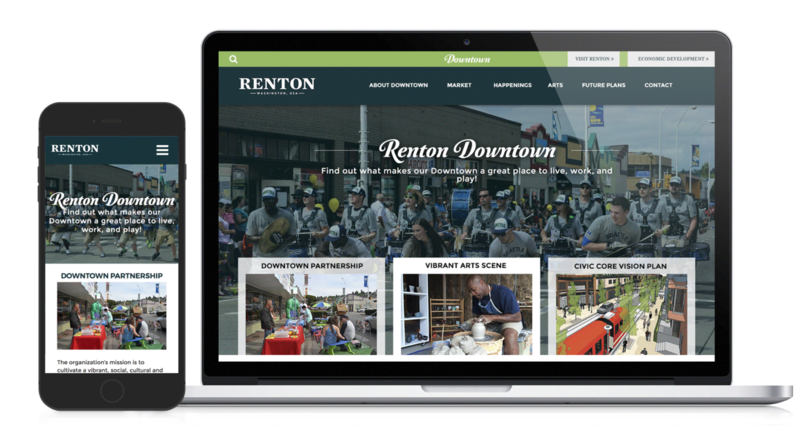 Renton sought a cohesive strategy to market the city on all fronts. 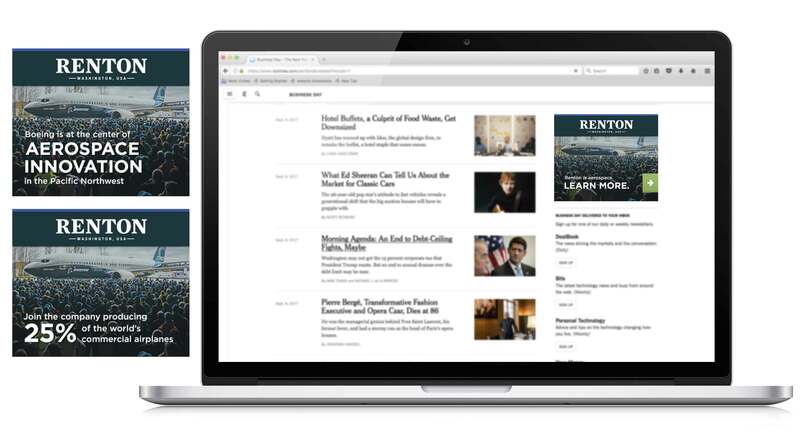 Atlas approached this project by conducting on-the-ground stakeholder meetings with city officials, business leaders, marketing partners, and community stakeholders. 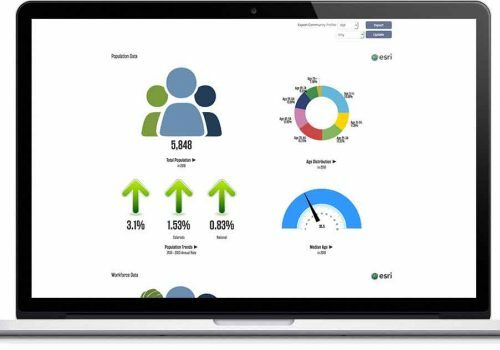 This effort, coupled with a survey of the same targets, informed a comprehensive strategy that included a SWOT analysis, new brand positioning, and tactics for multiple targets in several sectors. 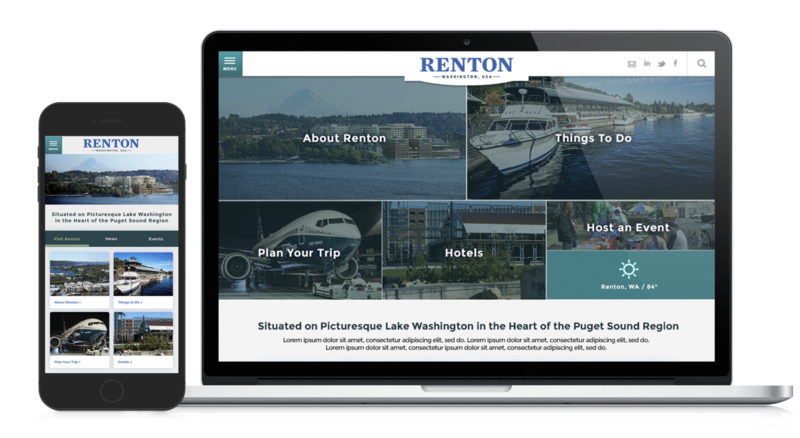 Renton is in the early phases of implementing the plan, but the groundwork in it has already resulted in new brand development and logo work. The city plans to roll out the recommended tactics over the next three years and to incorporate its new brand positioning in all new marketing and community relations efforts.